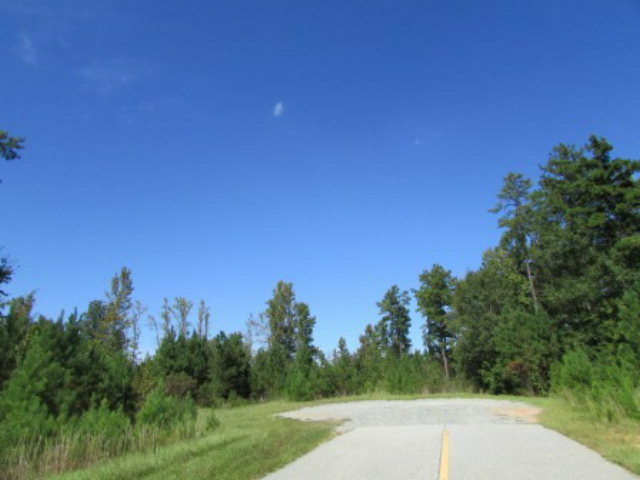 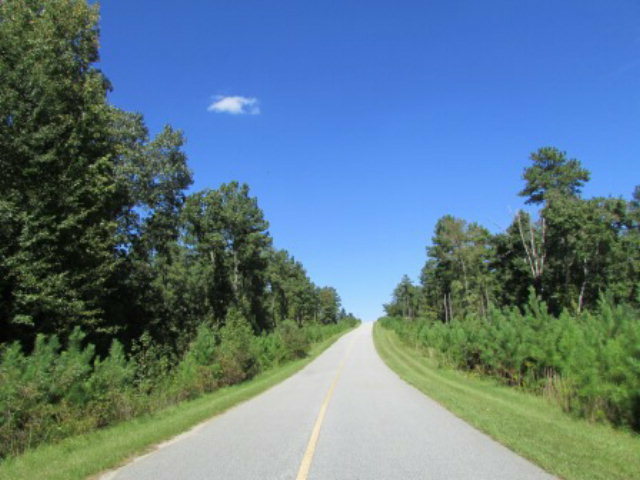 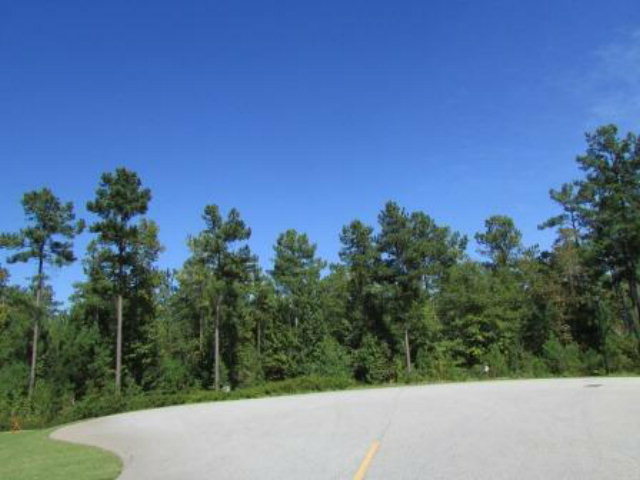 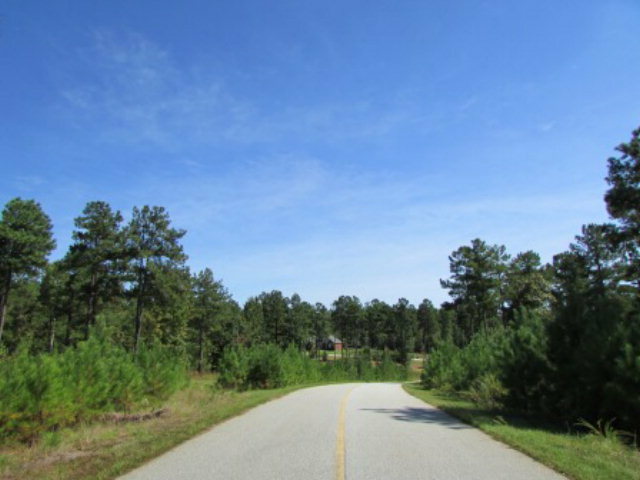 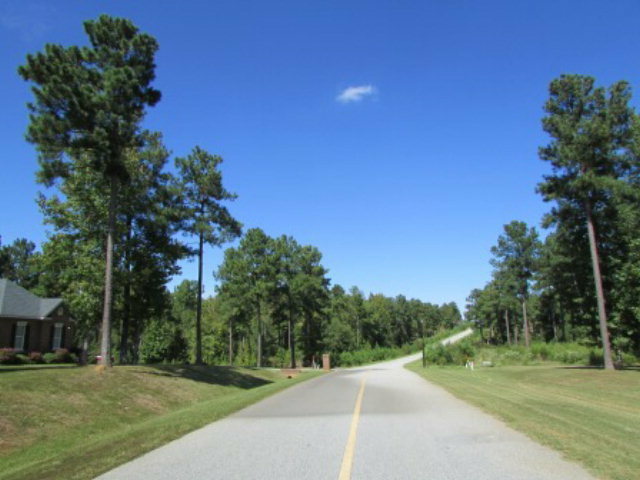 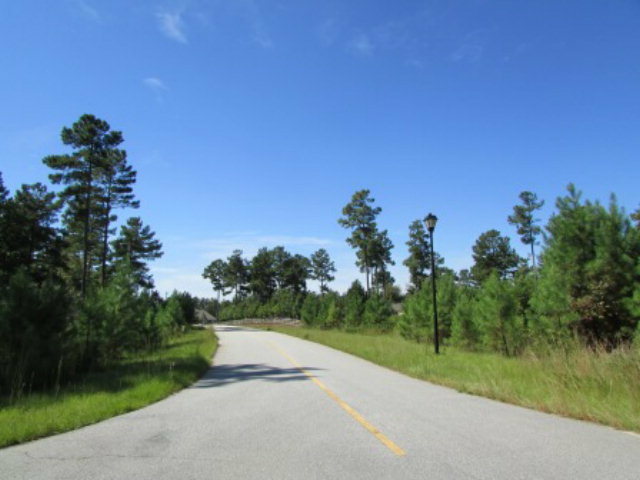 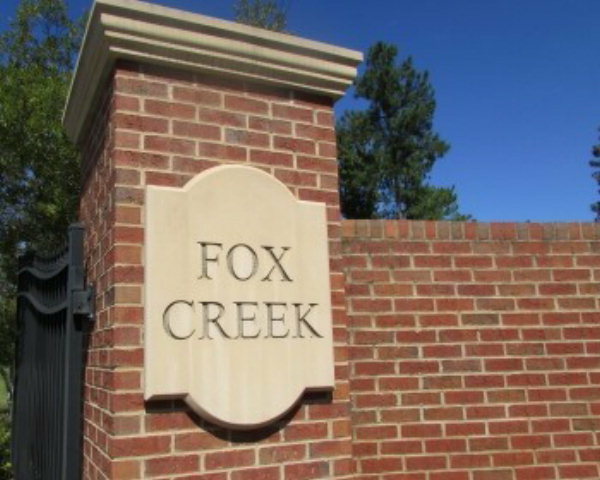 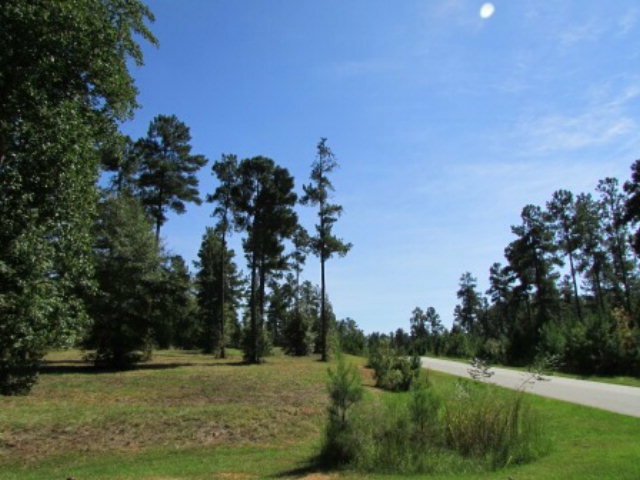 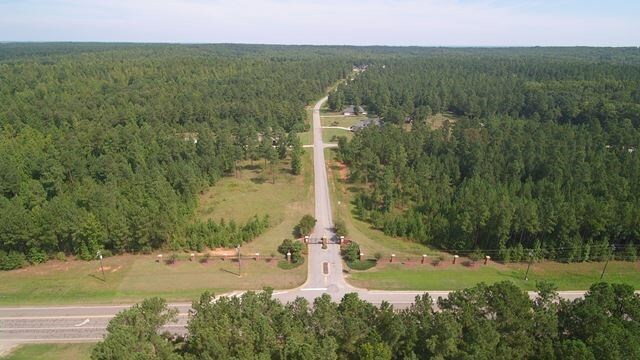 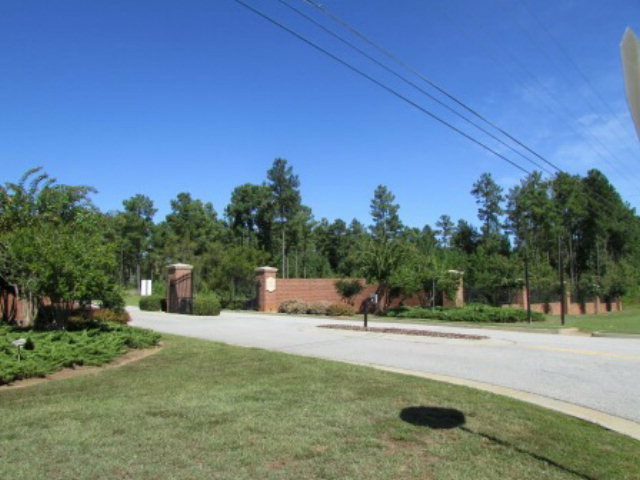 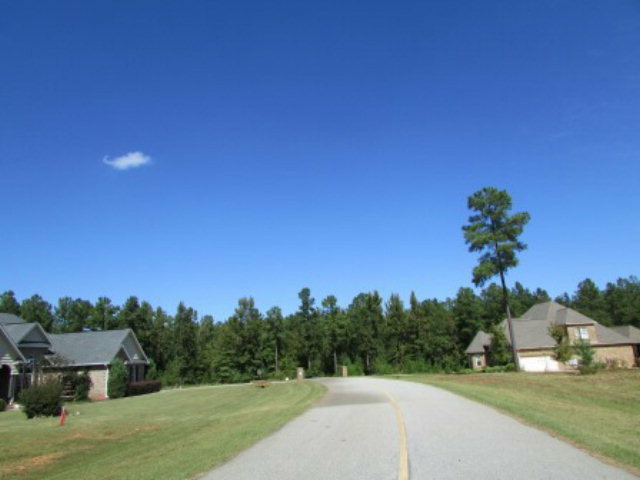 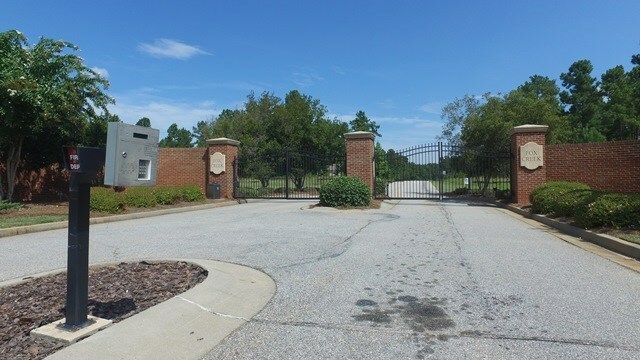 Remarks at 43 Red Fox Drive Haddock, GA - Fox Creek, a Jones County exclusive gated community, featuring 2+ acre estate size wooded building lots. 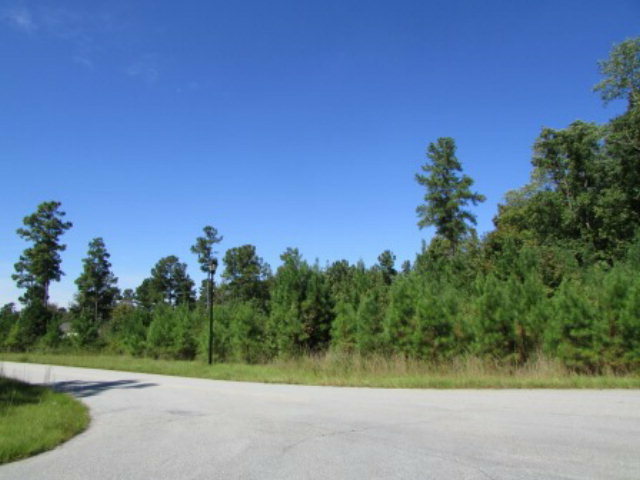 Perfect for your dream home. 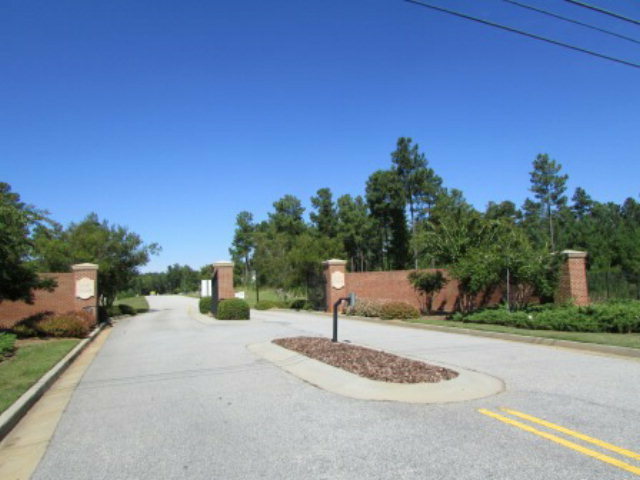 Conveniently located to Macon & Milledgeville. 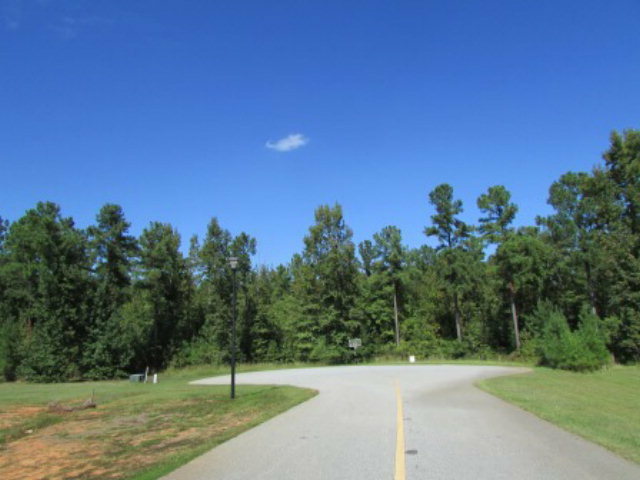 $3,000 lot clearing allowance given by seller.